Top Ten Tuesday was created by The Broke and the Bookish in June of 2010 and was moved to That Artsy Reader Girl in January of 2018. This week is all about the books you want to read this Winter! The timing is perfect, because I just cleared out my Goodreads list, and reorganized my TBR cart, so let’s go! I have been reading through The Bone Season series by Samantha Shannon with some Instagram buds, and January brings us into round 3! I’m so excited to give The Song Rising another chance. I didn’t love it the first time around, but I really miss Paige right now so I just want to spend some time with her. If you are interested in joining the readalong, keep an eye on my Bookstagram! There will be a photo challenge, giveaway prizes, and a twitter Q&A with Samantha Shannon! 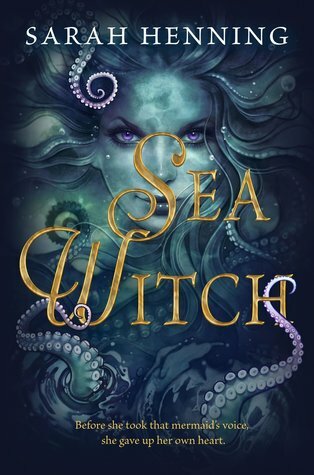 Reading Sea Witch for the Mysterious Galaxy YA book club in December. 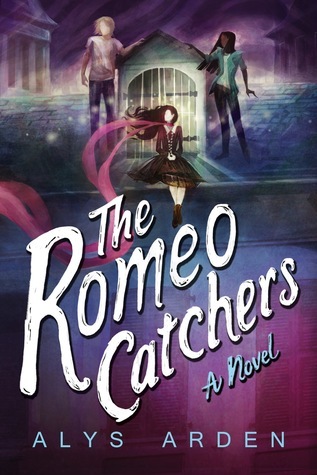 I recently fell in love with The Casquette Girls, so I need to read The Romeo Catchers to prep for The Cities of the Dead! I can’t wait. 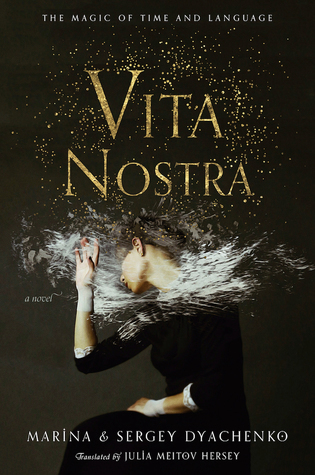 I got the ARC of Vita Nostra through a twitter trade, it is beautiful and I’m so looking forward to adding more translated books to my TBR in 2019. Four Dead Queens is one of the last few SDCC ARCs I have left! 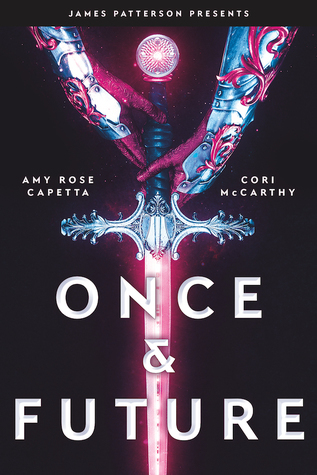 Looking forward to a buddy read of Once & Future with a few Bookstagram friends. After reading and loving The Brilliant Death I am hoping this is another hit for me. 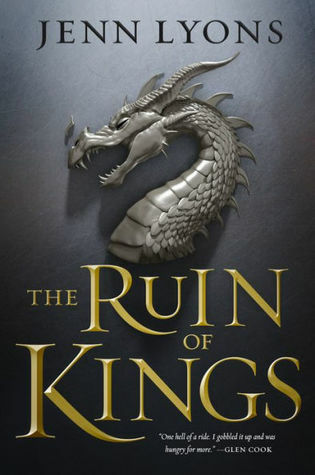 The Ruin of Kings is another ARC from SDCC. Really excited for some adult Fantasy actually. I am a member of the Descendant of the Crane street team and I could not be more thrilled to read and share this book with the help of my teammates! Keep an eye out for a full review in January. Samantha Shannon raved about The Girl King, so I have high hopes! So happy I was approved for the eARC on Netgalley. 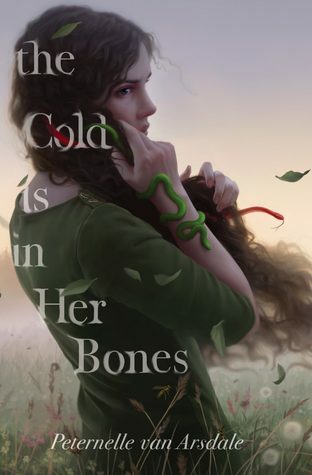 Last but certainly not least, I was recently approved for The Cold is in Her Bones on Netgalley. I’m so pumped for this Medusa retelling and I really want to dig in so I can share the love with some fellow readers. This is really only a fraction of what I plan to read this Winter, but I’ll keep it to 10 books. Are you excited for any of these books? Anything you want me to read asap? Let me know in the comments! 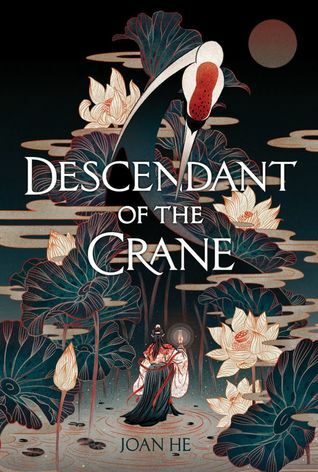 Ahh, I’m so hyped to read Descendent of the Crane!! Me too! Can’t wait to get started. 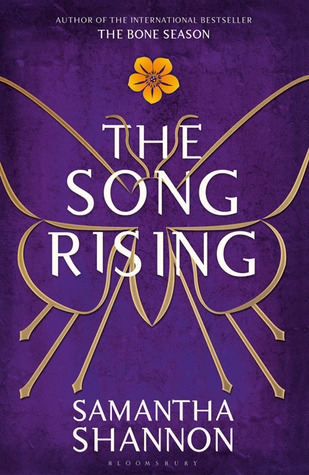 I think the girl king and descendent of the crane will be really good! 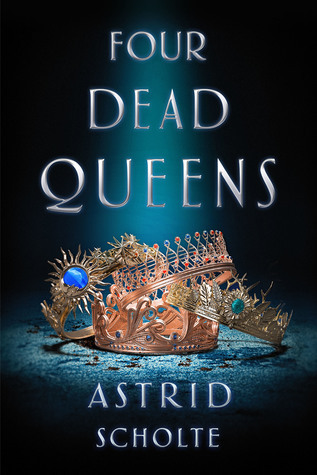 I can’t wait to see your review for Four Dead Queens. Its one book I am looking forward to next year! 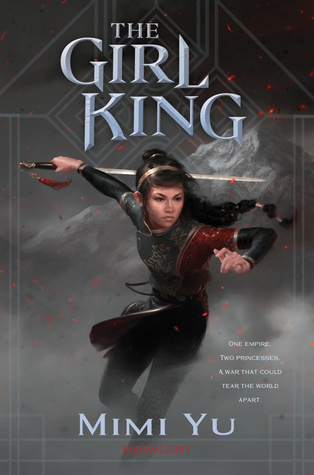 I already read The Girl King and it was wonderful, hope you like it too. I just started The Girl King today! The introduction was certainly interesting!